The Positive Impact Games Lab (PIGlab) is part of the Vienna University of Technology's Institute of Design and Assessment of Technology, and complements the institute's focus on human-computer-interaction and user-centred design. Our understanding of the positive impact games space ranges from art and independent games to educational games, games for health, and social impact games. We regard games as an expressive medium and believe in the potential of games to induce positive change. The PIGlab's activities are situated at the intersection of game design, development and research. We lead and accompany research projects around games, game development and the application of playful technologies. We use flexible design processes which connect the state of the art in game research with current design approaches. 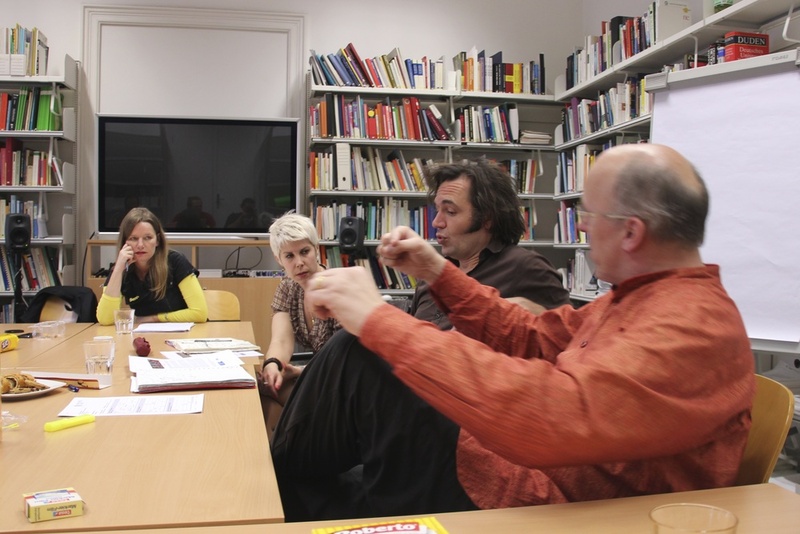 PIGlab is hosted at the Institute of Design and Assessment of Technology at the Faculty of Informatics, Vienna University of Technology.